Join us as City Club President, Adrian Brown, hosts a conversation with those running for the office of Denver Mayor. 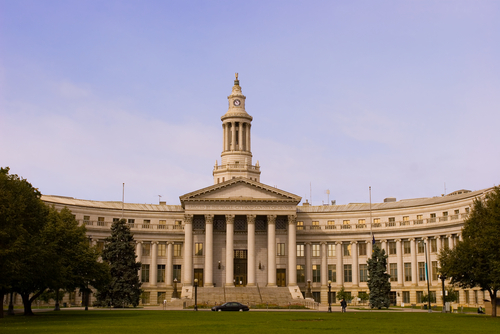 We will ask each participant to tell us why he or she is uniquely qualified to be Denver’s next Mayor and to address his/her top three priorities for his/her first year in office. We will then open the forum to questions from the audience. Adrian Brown is a long-time Denver resident and has twice served as President of the Baker Historic Neighborhood Association. He is a professional engineer, specializing in water management, groundwater protection and remediation for the mining, industrial, and energy industries world-wide. He is also President of the International Mine Water Association.